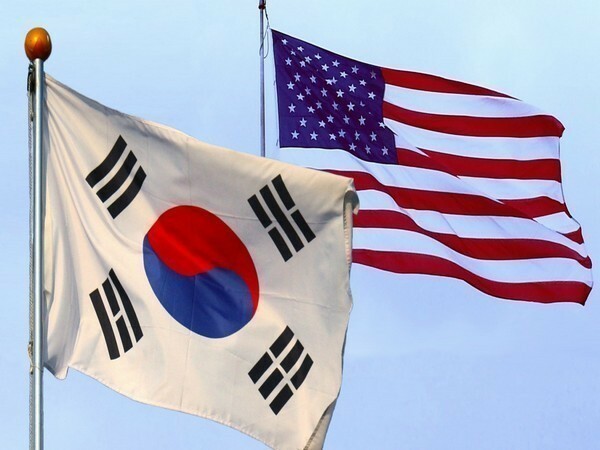 Washington DC [USA], Mar 15 (ANI): Officials from South Korea and the United States met here on Thursday and discussed ways to dismantle North Korea's nuclear weapons programme, amid a layer of sanctions imposed on the communist country. 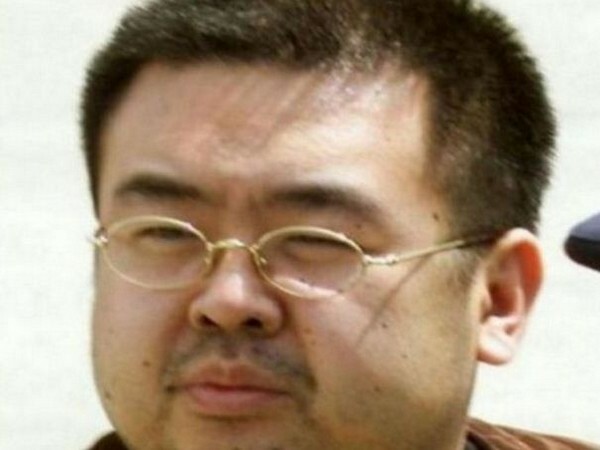 Shah Alam [Malaysia], Mar 14 (ANI): Doan Thi Huong, the Vietnamese woman accused of murdering North Korean leader Kim Jong-un’s half-brother Kim Jong-nam, will continue to be in jail after Malaysian prosecutors rejected her appeal to drop a murder charge against her. 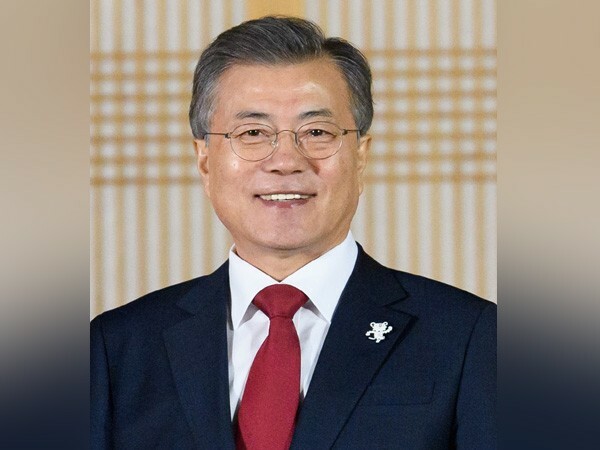 Seoul [South Korea], Mar 3 (ANI): South Korea's President Moon Jae-in will be convening a National Security Council (NSC) session here on Monday to discuss the outcomes of the now-concluded US-North Korea summit held in Hanoi, Vietnam on February 27 and 28. 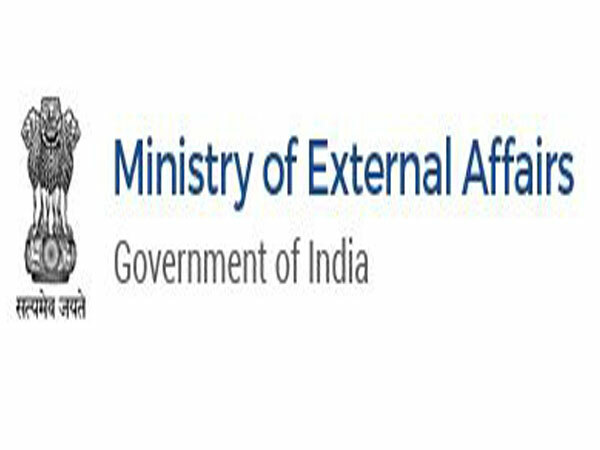 New Delhi [India], Mar 1 (ANI): The Ministry of External Affairs appointed Pranay Kumar Verma as the next Ambassador of India to Vietnam on Friday. 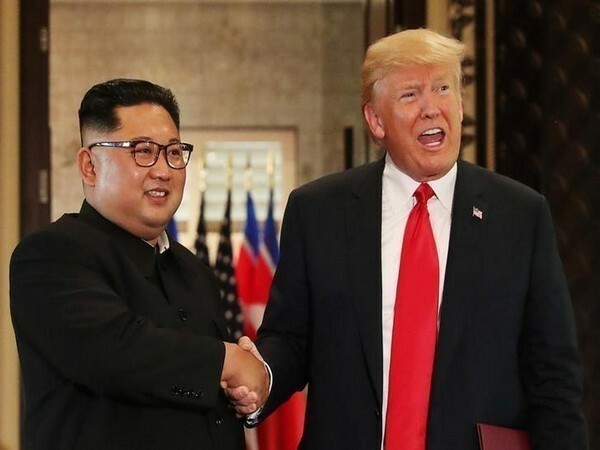 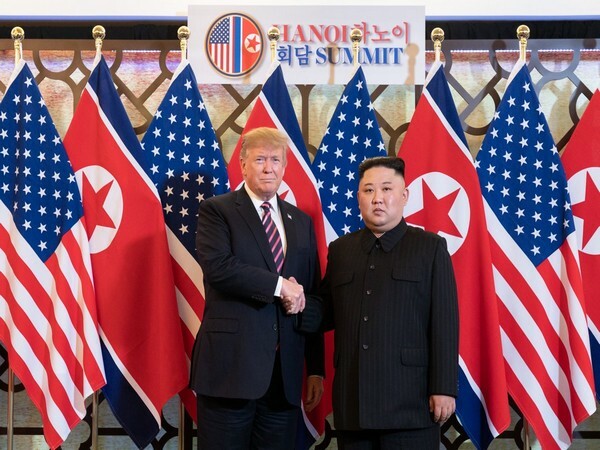 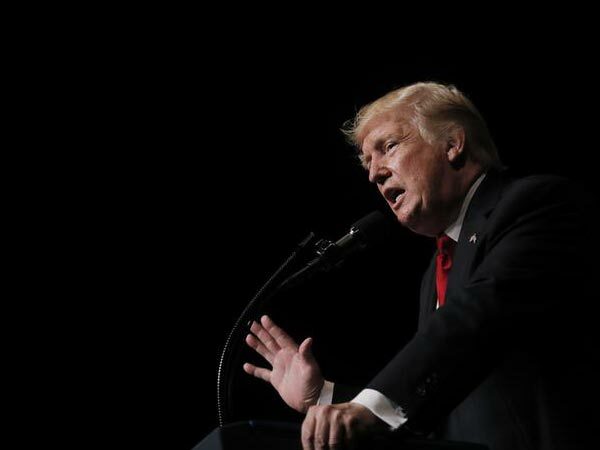 Washington D.C. [USA], Mar 1 (ANI): US President Donald Trump announced that he held "very substantive negotiations with Kim Jong Un" at the recently concluded Hanoi summit - which ended abruptly without a joint agreement on Thursday. 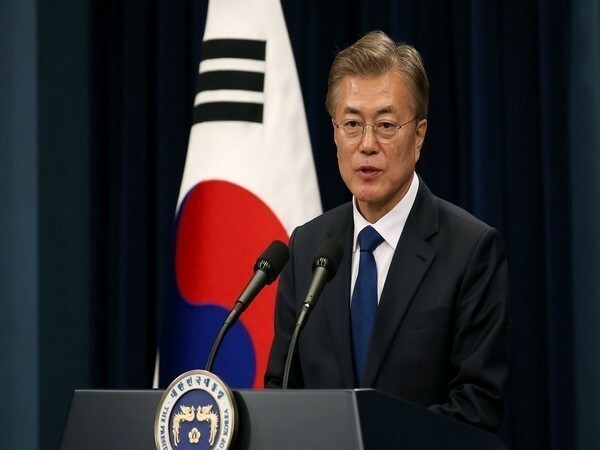 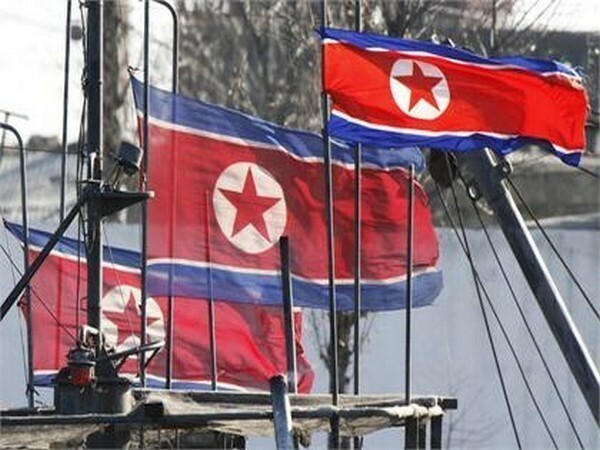 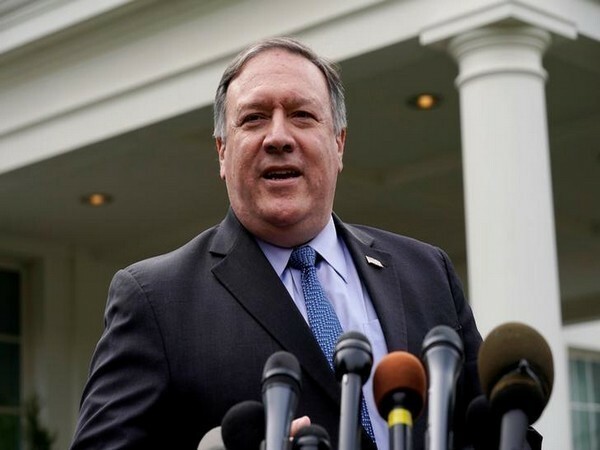 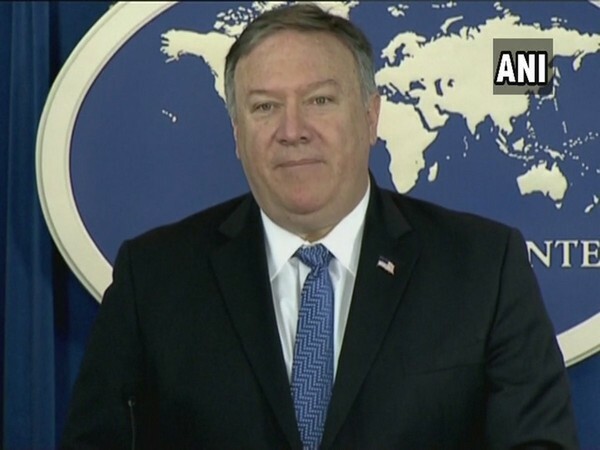 Seoul [South Korea], Mar 1 (ANI): Amid the breakdown of the Hanoi summit in Vietnam, South Korea outlined its vision for its region on Friday, batting for a "new Korean Peninsula regime".